I read this article and found it very interesting, thought it might be something for you. 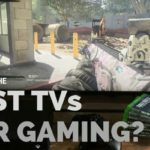 The article is called What Are The Best TVs for Gaming? and is located at http://tvreviews.co.uk/best-tv-for-gaming.html. 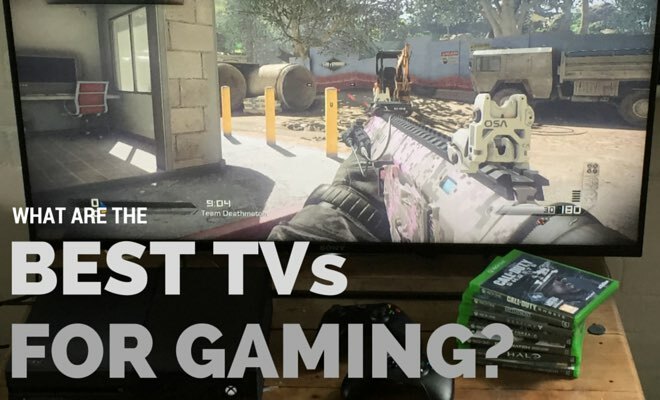 Home Blog What Are The Best TVs for Gaming? What Are The Best TVs for Gaming? 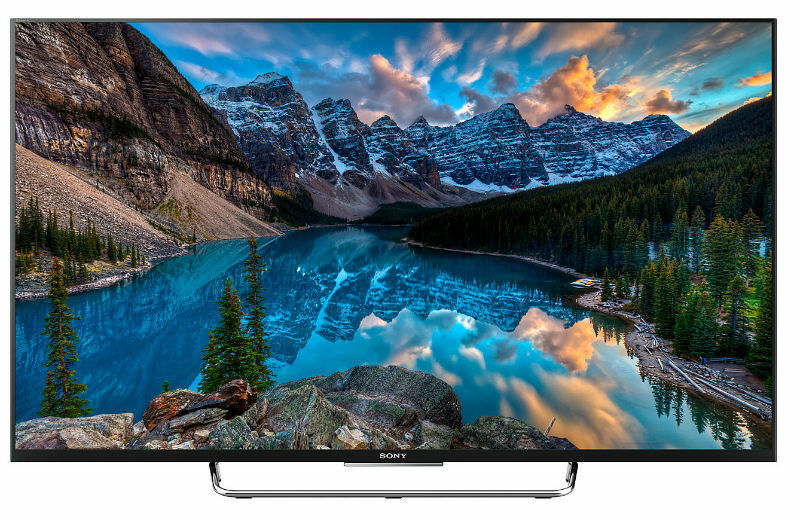 Modern HD TVs offer a far better viewing experience than was available just a decade ago. With almost all of the models that you will find on the current market, movies and TV shows look great. Many of the best models, however, do not stand up well to the demands of gaming. Many of the technologies that enhance the experience of watching movies and TV will actually make the TV less suitable for playing video games. For this reason, it can often be difficult for a gamer to find a TV that will provide a satisfying experience for their favourite games. As a gamer, you want to look for a TV that is going to provide a high-quality image, while also have a low lag time and the ability to display the often fast-paced action of a game without blurring or distorting the image. 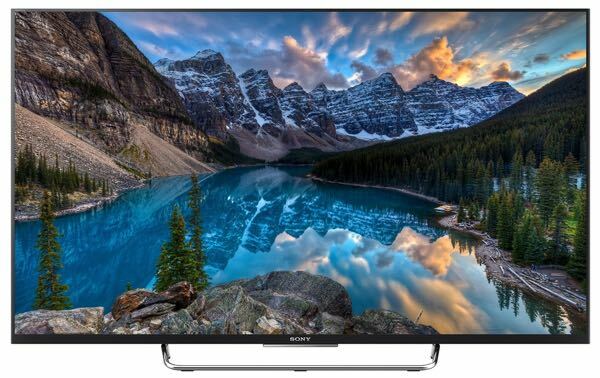 The following includes some of the things to consider when you go shopping for a gaming TV and then a short description of a few of the models that perform well for this purpose. If you are shopping for a TV with gaming being an important consideration, then input lag is arguably the most important factor. Unfortunately, this is a point that few manufacturers advertise and it is usually difficult to get an accurate listing for this stat. Input lag refers to the amount of time it takes a change to occur on the screen after the TV has received the signal. This is obviously important for gaming because you want to see, and respond to, the action that is going on in the game in a timeframe that is as close to real time as possible. 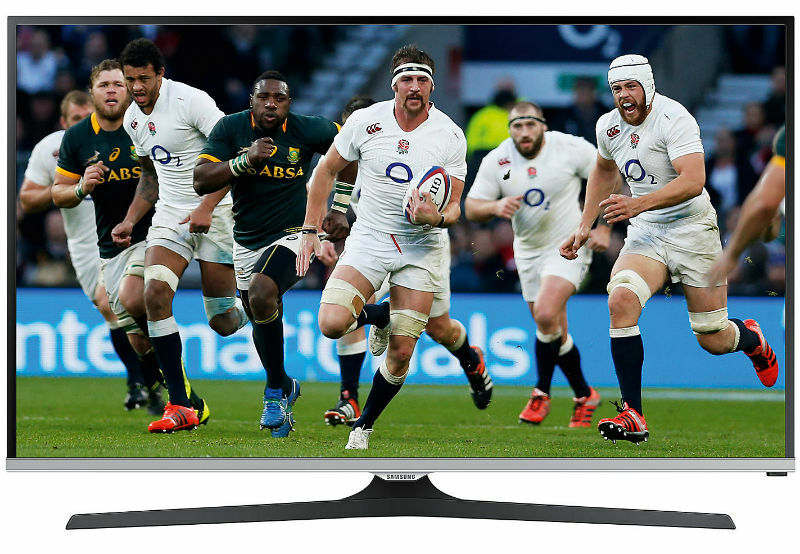 The issue with many of the modern, and more expensive TVs, is that they have a range of processing effects that are designed to improve the image. It could be a colour enhancer, advanced backlight dimming or motion blur reduction. All of these features take time to process, and they all add time to the lag that occurs between the TV receiving the signal, and the change happening on the screen. The closest measure that you will find in the specs of most TVs is the response time, but response time is slightly different from lag. The response time is the time it takes for a pixel to change from one state to another. This is part of what goes into the overall input lag, so it can be a helpful measure to look at, but it is not the entire picture when it comes to input lag. When you are shopping for a TV that will be good for gaming, there are some features and specs that you should study in detail. In general, these are good points to consider, but some of the specifics can vary from one manufacturer to the next. The refresh rate refers to the frequency with which the image on the screen is updated. With a higher refresh rate, the frame changes more frequently. A high refresh rate can be good for gaming because it means that there will be less motion blur, but it also adds processing to the image. That means that it could increase the lag if you go too high. Many experts now say that refresh rate (or equivalent, see below) is more important than response time as TVs have evolved so much over recent years that response time has become less relevant. Many TVs on the market currently will have either a 100 Hz or 200 Hz refresh rate but this will steadily increase over time as technology advances. You’ll notice that some of the TVs we mention below have a rate as high as 800 Hz which is obviously a significant step up and a significant bonus for gaming. Please note as of 2016, not all manufacturers quote a refresh rate preferring to use their own standards which can be pretty confusing. Examples include Samsung’s Clear Motion Rate (CMR), LG’s Motion Clarity Index (MCI) and Philips’ Perfect Motion Rate (PMR) etc. These standards tend to be at least double the basic offering of 100 – 200 Hz. Where possible we will try to estimate a comparable refresh rate figure if one isn’t quoted to help you make your decision. Watch this space to see if a universal standard develops over coming years. As an additional point, you want to look for a TV that has a game mode in the picture options. Firstly, this at least tells you that the manufacturer considered gaming in the design of the TV, but with most models, it also does something that is beneficial for gaming. When you switch to the game mode, it disables many of the processing effects that increase the lag time. With some models, this could make for a noticeable reduction in the picture quality, so it could be a trade off. After you consider things like gaming mode and refresh rate, you will also want to make sure that you get a TV that is the right size. The correct screen size is going to depend on where you sit in relation to the TV and some of your personal preferences. 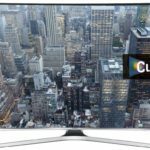 Beyond the distance between you and the TV, there are some advantages and disadvantages of going with TVs of different sizes. A large TV can be good because it makes some of the details easier to see and it can provide a more immersive experience for the games. But a smaller TV can be good because you can more easily see all of the action on the screen and this can make it easier to process what is going on in the game. Ultimately this point comes down to personal preference. If presented with a choice of two similar TVs, one which is slightly larger, and one that has a higher refresh rate, we would recommend going with the higher refresh rate as this is likely to have a greater impact on your enjoyment than the extra few inches of screen ‘real estate’. This point is pretty obvious but worth mentioning briefly. You’ll almost certainly already be aware of the various different screen resolutions currently available ie HD Ready (720p), Full HD (1080p) and 4k Ultra HD (2160p). You can find more information on the subject of resolution in our guide here. 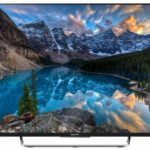 As a general rule you’ll want to aim to get a TV with the highest resolution you can for your budget (having taken into account the other factors mentioned above). 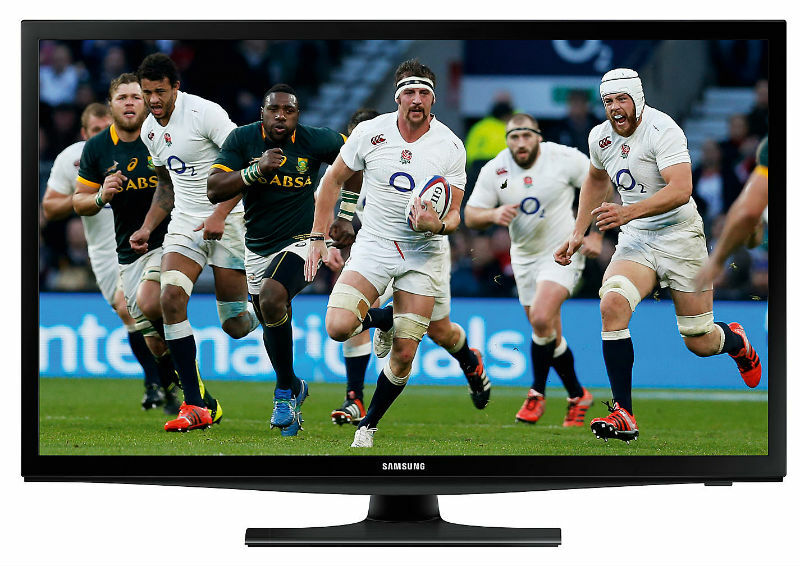 And so, bearing these points in mind, below we have listed some of our favourite gaming TVs. These cover a range of the most popular screen sizes and vary in price from a little over £200 to about £500 (at the time of writing) but all will deliver good gaming results. You’ll notice under each listings we provide a price comparison chart which will show you the current price at a wide range of major online retailers including Amazon, Currys, John Lewis, Argos etc. These prices are refreshed at 5 am each morning so you can be confident they are accurate. To be 100% sure just click the ‘Visit Store’ buttons to double-check. We hope you’ll find something that suits your needs, but if you have a specific requirement, or still need additional help or advice feel free to contact us and we’ll do our best to point you in the right direction. 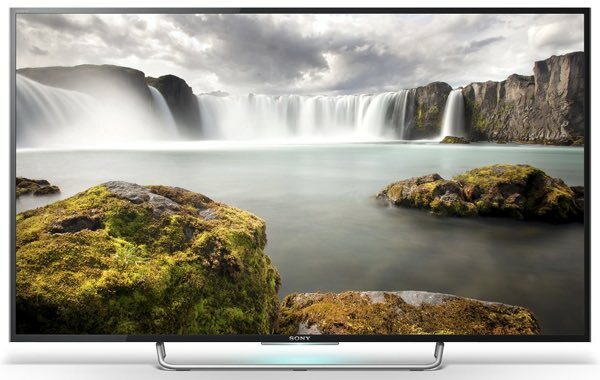 The Full HD Sony Bravia KDL43W805CBU not only provides a great experience for movies and TV, but it is also a great TV for gaming due to its 800 Hz refresh rate among other things. The 1080p picture is clear and crisp and the user will experience no visible blur from motion. The TV does come with the gaming mode and the images still look good even without all of the processing effects. If you are looking for a TV with one of the lowest lag times available, this is a model that is sure to impress. The one point that might steer some gamers away will be the price. At the time of writing, this TV is going for about £500 (check the latest prices in the chart below). If all you plan to do is play games with the TV, that price might be a bit steep. 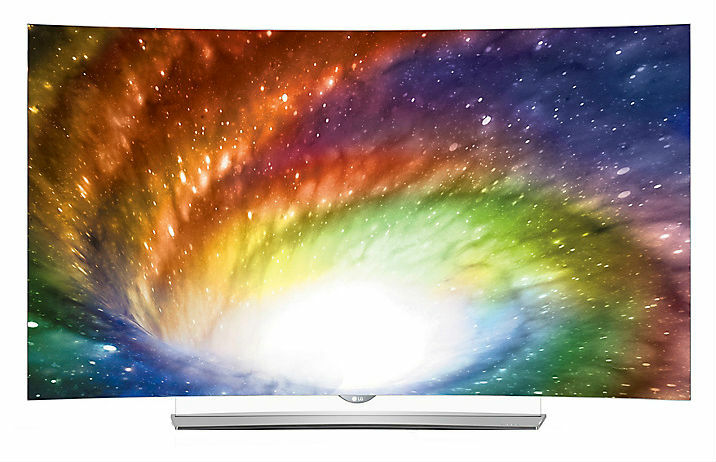 However, if you plan to do all of your viewing on it, this model is a good value. It performs well for all of your viewing needs and even offers 3D playback. 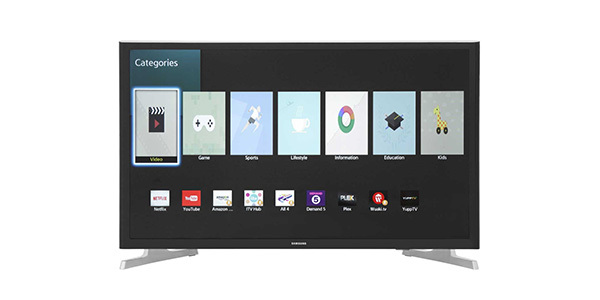 It is one of the best models for connectivity and it is a Smart TV with the Android operating system. The only possible downside some buyers have noticed is that the Android operating system isn’t perfect but this technology is improving all the time, and is regularly remotely updated so hopefully these gripes will fade in the near future. At 43-inches, this could be a great choice for a variety of different gamers. In addition to that, Sony does make this model in two larger sizes. If you are looking for a larger screen, you can get this in a 50-inch and a 55-inch screen. You can read our full review here. Want to see more pictures of this model? You can find 20 more pictures on Amazon here. 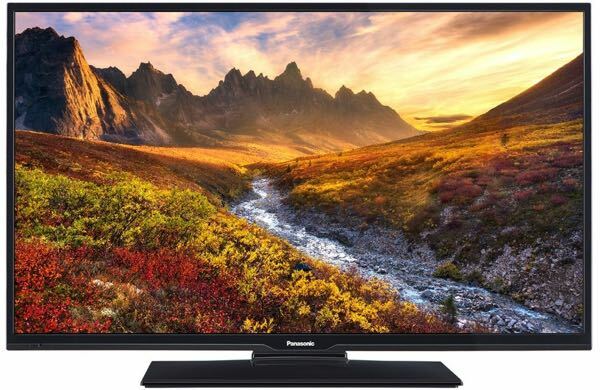 If you want to buy a quality TV where gaming is the number one concern, the Panasonic TX-40C300B offers an affordable budget option that does a great job. The picture quality from the screen is great and it has the game mode that is necessary to reduce the lag time. The only issue that some gamers may have is that the sound is a little weak but you could always add a soundbar to resolve this. You can buy one for as little £30 on Amazon. This TV can be good for gaming and some TV and movie watching, but it is not the most versatile TV that you are going to find. It only has two HDMI plugs and it is not a Smart TV. However, if you have a modern gaming system connected, you will get a lot of Smart TV features from your console. The combination of affordability and performance make this good for any person that considers gaming to be one of the most important factors on their TV. 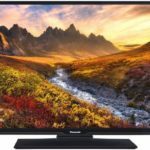 If this 40-inch version is not what you’re looking for, Panasonic does also make 24″, 32″, 48″ and 55″ versions that have an almost identical spec. 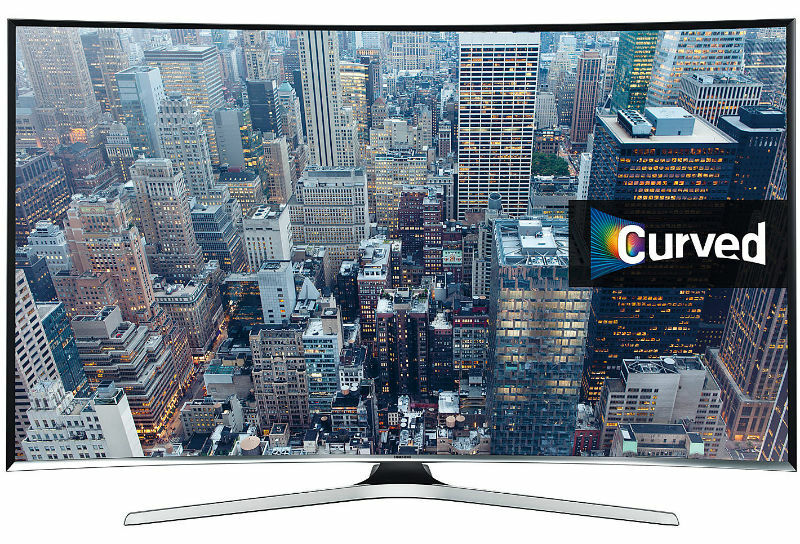 The Samsung UE40J6300 is a 40-inch Full HD TV with a curved screen. For picture quality, there are few models in the Full HD range that match to this model, and that is regardless of whether you are playing games or watching TV. The picture moves smoothly with no blur even when the action is high, and it has a very low lag time when you have the TV set to game mode. If you’re looking for a TV that offers a good value for both gaming and TV, this is one of the best models to get. 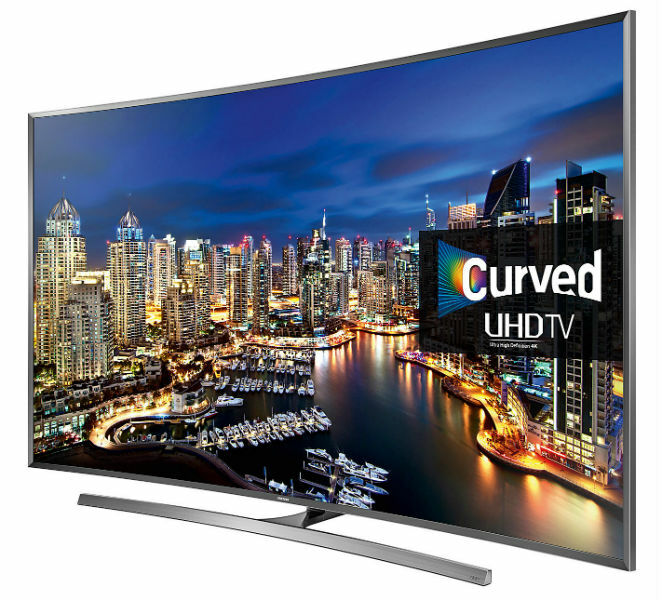 It has great options for connectivity, it is a Smart TV, it performs well and it has a great list of features. 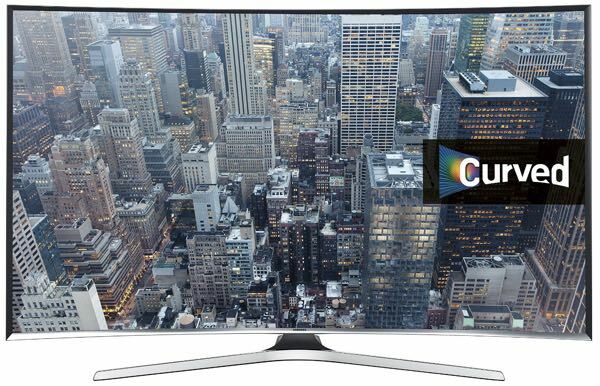 For most people, the 40 or 48-inch version will provide the best experience with this series from Samsung, but they do also make a 32-inch version of this model and a 55-inch that offer a very similar spec. 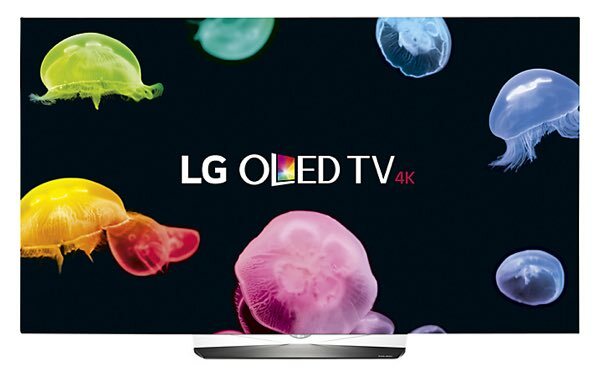 If you have the money in your budget, the LG OLED55B6V OLED HDR 4K Ultra HD Smart TV is going to provide you with an amazing experience for gaming. 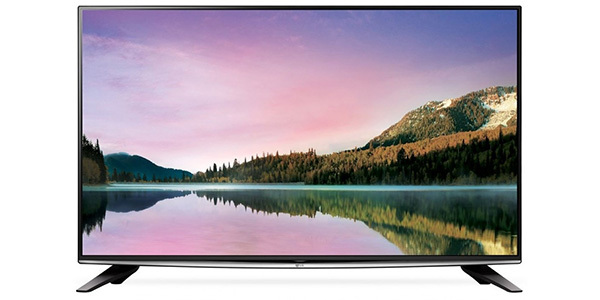 It is a TV with Ultra HD resolution, and it meets the standards to get the new Ultra HD Premium label. 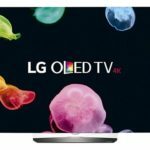 Being an OLED model, it has a lightning fast response time and lag that is very low in comparison to much of the competition. The picture is very crisp and you are not going to find many TVs that compete with this one in regard to depth, clarity or colour. All of that being said, this model is very expensive. But you get a lot more than the fancy OLED screen for the high price tag. You have 4k resolution for the highest screen resolution available and it has HDR capabilities for more colour and contrast than the vast majority of TVs that are currently available. 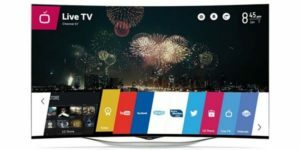 In addition to that, this is a Smart TV with LG’s award winning webOS platform, it offers great connectivity and it has a list of features that make it one of the best TVs that you will find. If all you’re doing is gaming, buying the OLED55B6V probably would be going a bit overboard unless you have money burning a hole in your pocket, but it does provide one of the best gaming experiences that you will find and it comes with a load of features that can make it better for so much more. 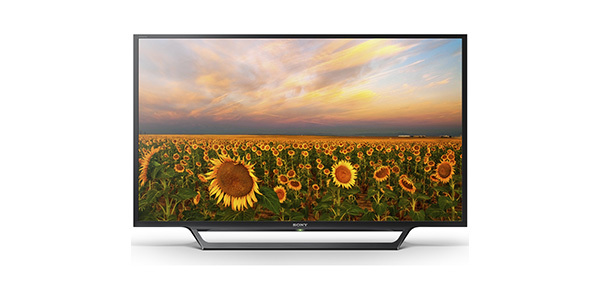 With the Sony KDL48W705C, you have a 48-inch Full HD TV that is great for gaming. This model has a high-quality picture that holds up well under the stresses of even the most fast-paced games. You will not have any issues with blur and it offers a very low lag time when the TV is set to the gaming mode. This TV is also a great value for those that plan to do more than just play games. In addition to performing well on games, it provides a great experience for movies and TV shows. Further, this is a Smart TV and it does have a great selection of connectivity options. 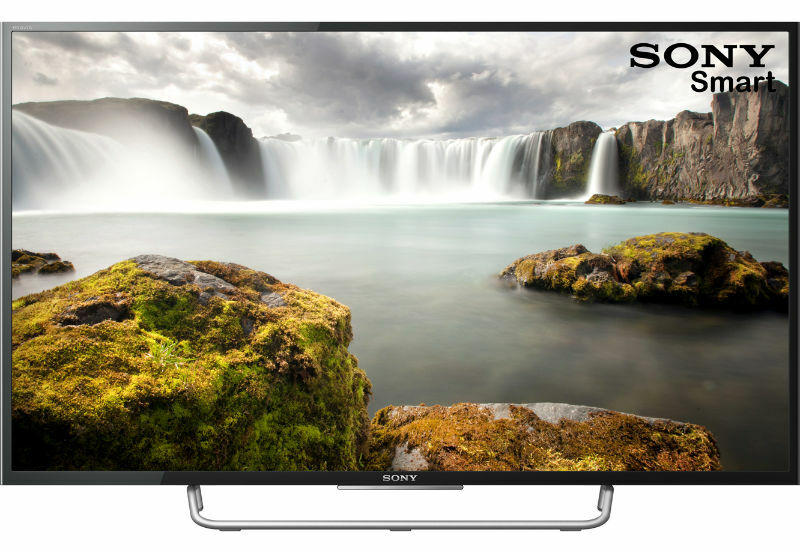 This model from Sony is a great all around model that does well across a broad range of tasks and it comes in more sizes than just the 48-inch that is featured here. If you are looking for something that is a little smaller, Sony does also make versions of this model in 32 and 40-inches. 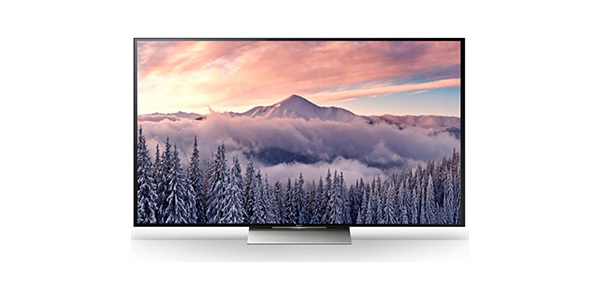 Read our review of the Sony KDL48W705C here. Want to see more pictures of this model? See 19 more on Amazon.co.uk here. If you are serious about your gaming, then you need to find a TV that will perform well under gaming conditions. The good news is that there are many TVs on the market that will do a great job and you don’t have to look that hard to find one. TVs generally are now of such a high standard that most will do a good job and some will perform exceptionally. The TVs listed above are,in our humble opinion, some of the best for gaming, but if you know what to look for (and hopefully you now do), you should certainly find other models that will get the job done admirably. 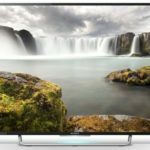 What is an HDR Compatible TV? What Does The Ultra HD Premium Label Mean? Netflix vs Amazon Instant Video – Which Is Better?